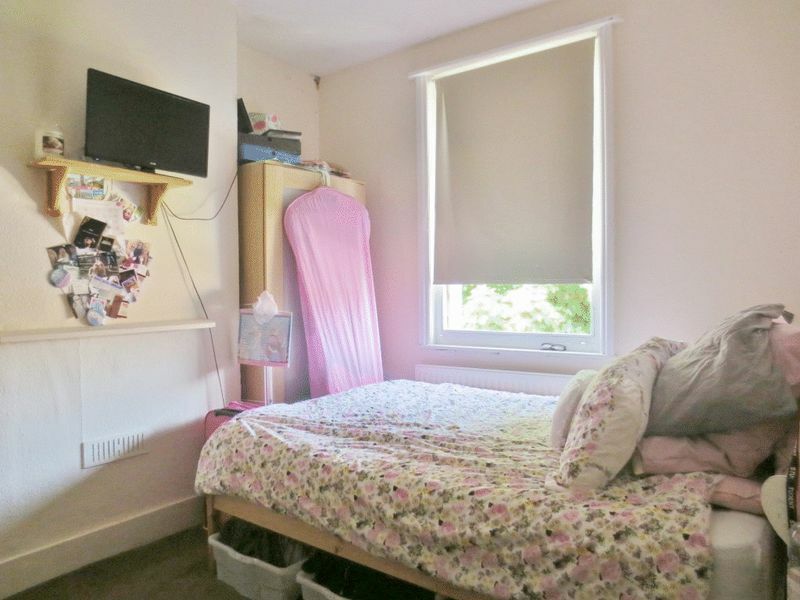 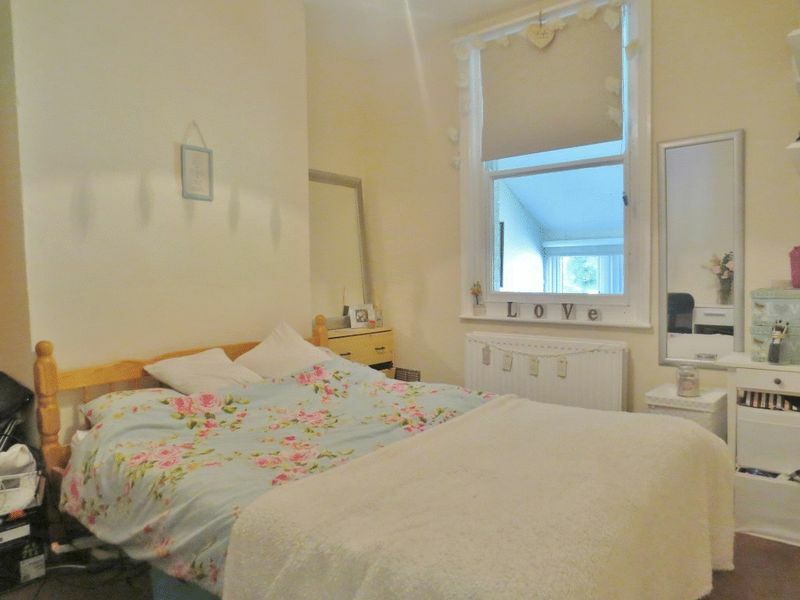 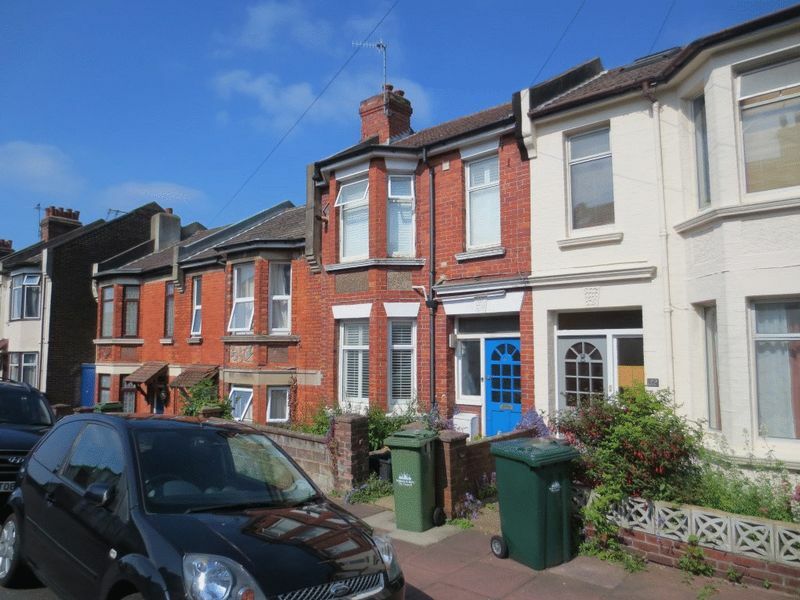 ATTENTION INVESTORS | Excellent five DOUBLE bedroom furnished student house located on Ewhurst Road just off the Lewes Road. 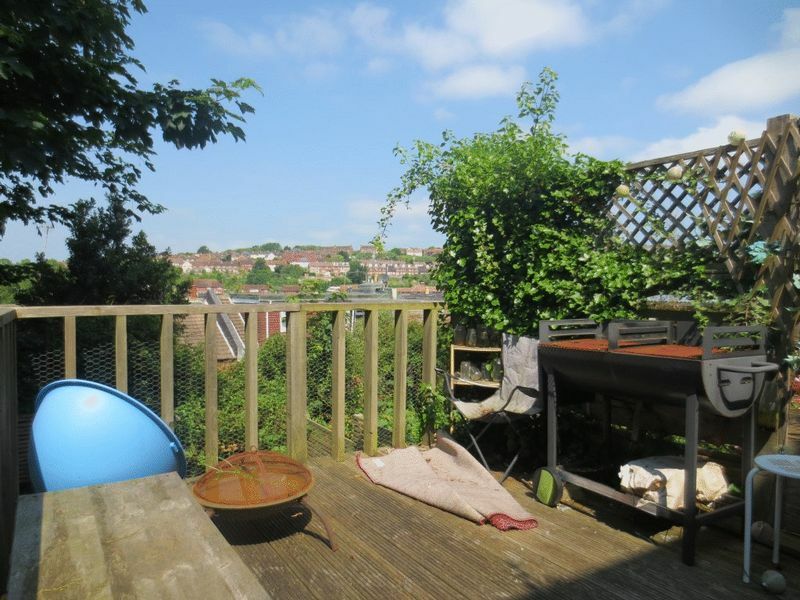 This property is being extended at the end of the current tenancy and briefly comprises entrance hallway leading through to two double bedrooms, a large well equipped kitchen, good sized living room and rear garden with decked area. 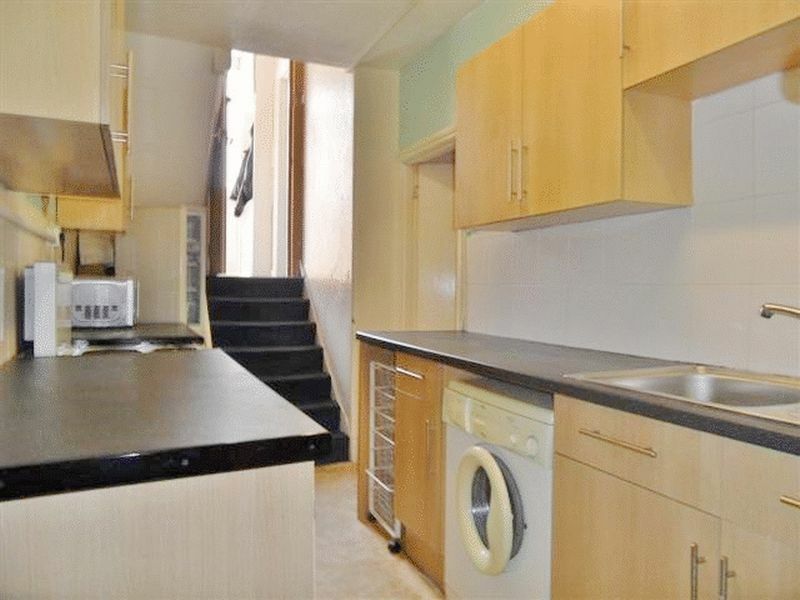 Stairs then lead to the first floor and a further two double bedrooms, a modern bathroom is also on this floor with a separate w.c on the ground floor. 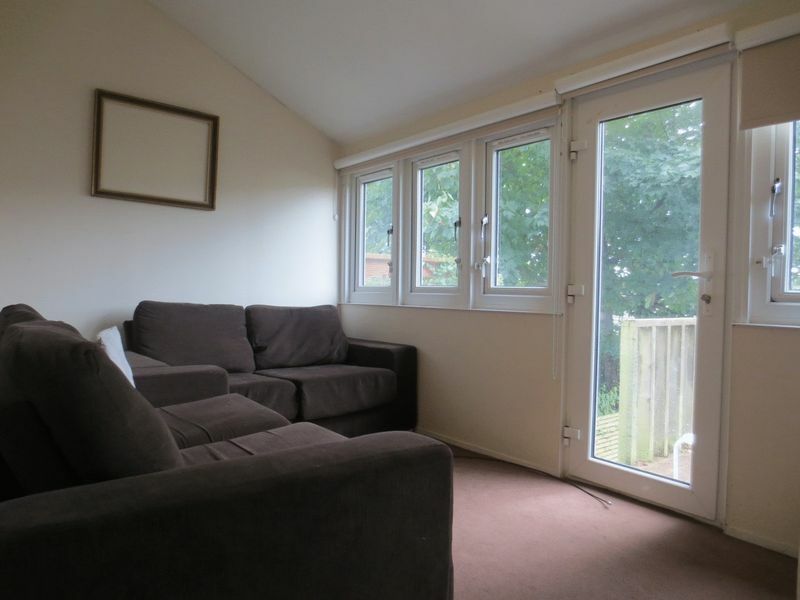 This property is supplied with good quality furnishings throughout and boasts central heating. 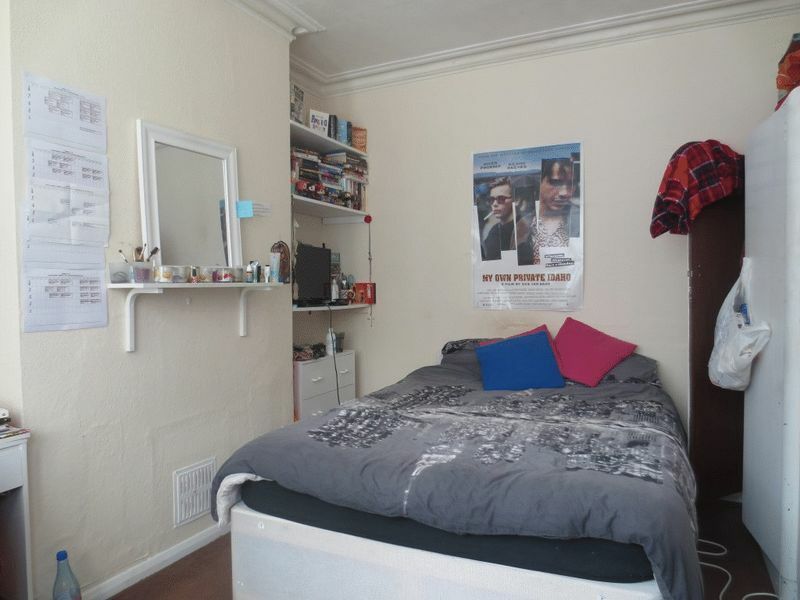 Early viewing is recommended to avoid disappointment as this is likely to let quickly. 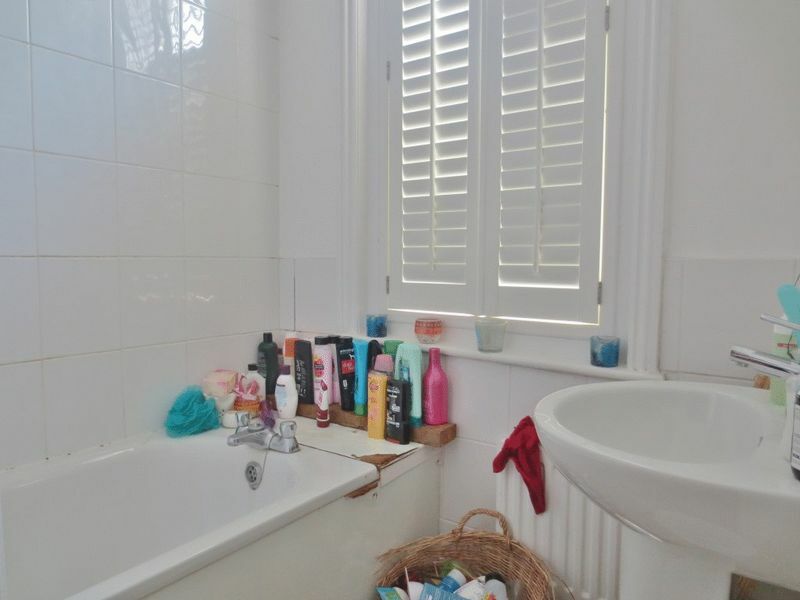 Please quote the property reference 8256261 when enquiring.